We were looking for that long and angular reaction Motiv is telling us about. Yes it is long and clean. For the back end, I would call it smooth angle. 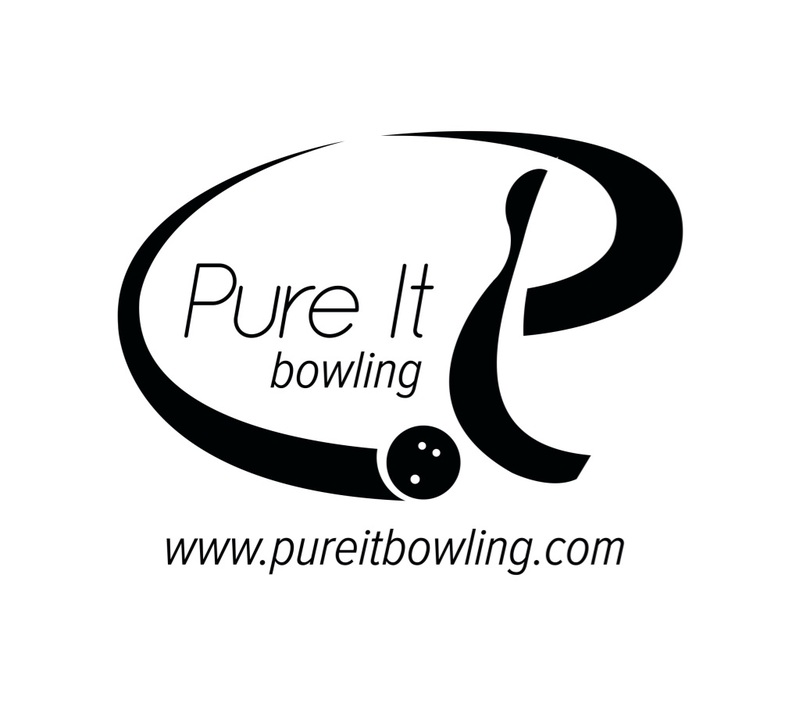 Not exactly what Motiv describes but something interesting nonetheless. And the colors look almost identical to the original Trident. Pretty good sport shot ball as well. 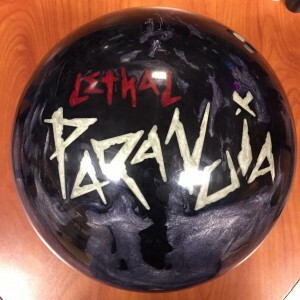 Buy the Motiv Lethal Paranoia at PerfactAimBowling.com. The Motiv Lethal Paranoia is a mid-high performance ball which makes it a little pricey but offers a decent amount of versatility. We gave it a higher score than the Trident Quest because we believe it is a little more versatile. 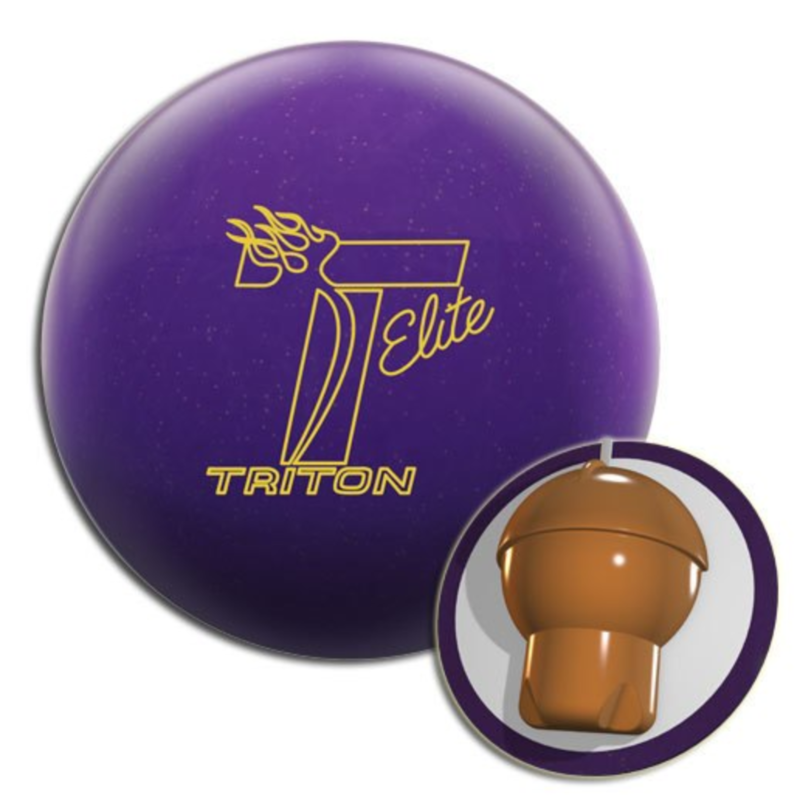 The Motiv Lethal Paranoia uses the Oblivion™ core inside the new Hexion™ Hybrid Reactive coverstock. It has an RG of 2.53, diff of .047 for a 15 pound ball. I’m trying to reconcile what Motiv is telling us with what we see. Motiv’s description basically implies skid/flip and I would say we did not see that. The Hexion cover really does not react that fast to friction but this is relative. 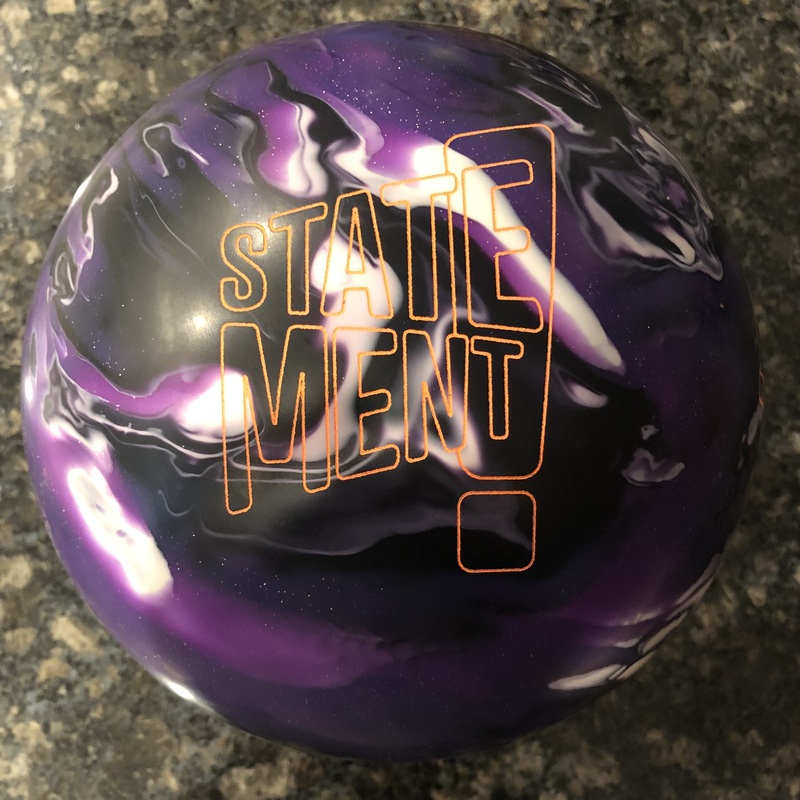 What’s interesting is that I believe Motiv continues to search for a coverstock formulation that rivals Storm’s quick reaction to dry while Storm is trying to find the equivalent to a Motiv Venom Shock. If you look at it from that angle, this cover is not it. In fact I would argue the Octane Carbon was quicker off of friction. Now if we stop focusing on what they are telling us and what we see, we have a pretty good ball. Yes, it is clean. This core is a better match up to this cover than the Trident Quest, in my opinion. This is a smooth cover in my mind and the higher RG of the Lethal gives it more pop downlane than the Quest. For me, I saw a somewhat benchmark type roll. The ball doesn’t fight me getting through the fronts but I felt like I was hunting to find a way to get it to drive harder off of the friction. With that said, because I didn’t see it react so fast off the dry, I had much more forgiveness from inside than out. I just couldn’t get it to punch consistently from the friction. Now this is a higher volume THS but I thought I would see more oomph. I can see this being a lot more punchy with lower volume house shots. Another positive is that you don’t get much overreaction and that’s good on tougher sport patterns. Greg was next and he laid out the ball to be able to get further downlane on the higher friction house shot he is typically seeing while still taking advantage of the angularity of the ball. He is playing fairly direct on this higher volume pattern as a consequence. As I did he found an easy line to the pocket. Drive through the pins was somewhat hit or miss. Some shots he saw the ball drive through the pins and others it deflected with weak 10 pins. 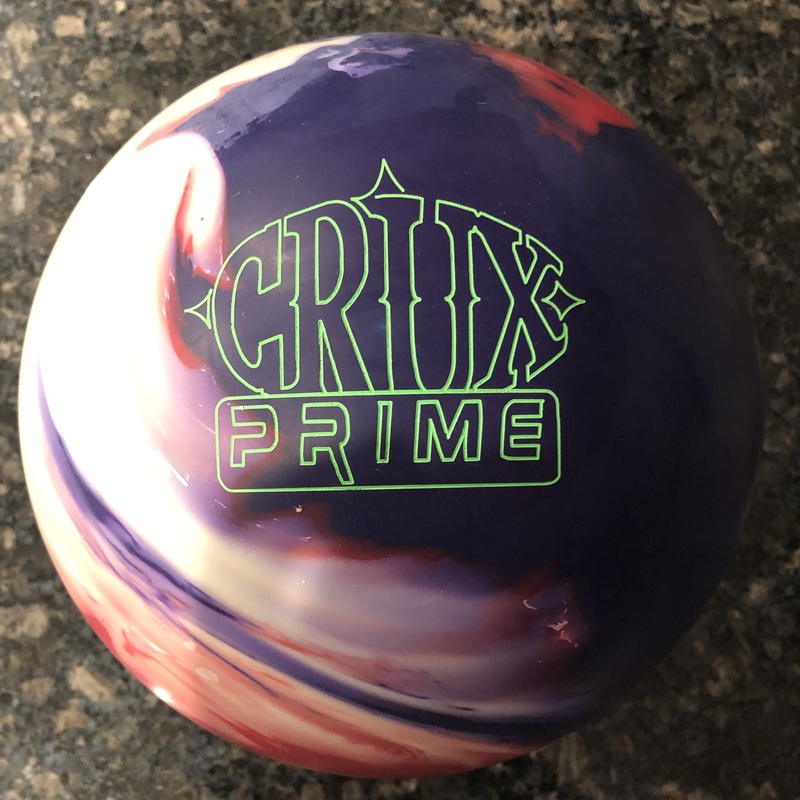 It’s a good sign when a ball is easy to get to the pocket but it’s clear that the ball will be better with less volume to take advantage of what it really is, a medium to light condition ball. Sean was next. He had to be fairly precise to get the Lethal to work well. He had some over/under as at times missing out would scoot an extra foot or so and then try to labor back while missing in wouldn’t hold. Sean really likes the Trident Quest because it’s got the denser asym core and he gets more control with that. The Lethal Paranoia would be a great step-down to the Quest when the pattern has broken down and the Quest is just too much for him. Moving on to the sport shot, I struck straight out of the gate with the Lethal. It has about 4 games on it from the left side so it’s broken down a bit. The smoothness but good reactivity allowed me to find the pocket fairly easily. However, for me to use this in match play, it would need to be more broken down as the shot is still a bit tight with this ball out of box. Misses in and out are still not as forgiving as I would want. Finally Sean tests on the sport pattern. He can also get to the pocket but didn’t find it ideal. It shrunk the forgiveness so over/under was not very difficult to see. We didn’t test with more surface but again, the preference with this type of ball would be to leave it with less grit so it’s usable on the burn.